Shake all ingredients and strain into a martini glass. Garnish with the cucumber. 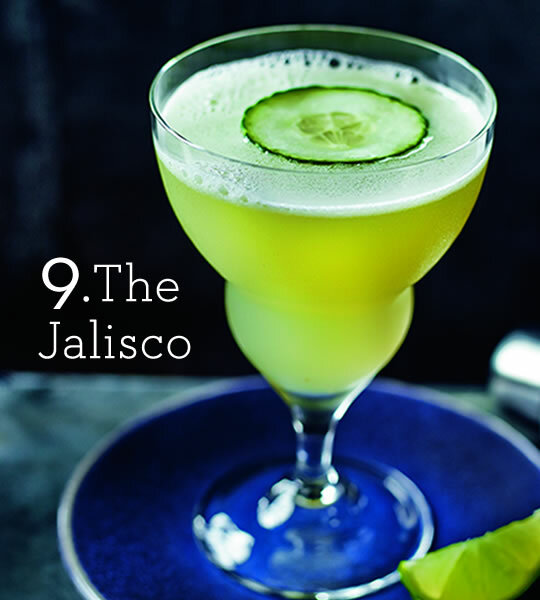 We recommend peppery, citrusy El Jimador Tequila Blanco (£19.50 for 70cl) for this number. This entry was posted in Talking Ocado and tagged apple, Christmas, cocktail, cucumber, delivery, drinks, El Jimador, New Year, Ocado, ocado.com, ocadolife, party, spirits, tequila, tequila blanco by Ocado. Bookmark the permalink.